April means the start of sunny weather, and although Toronto always gets one last burst of snow, spring is definitely on its way. Concerts are a great way to usher in the sunshine, and whether you’re at a huge venue like the Scotiabank Arena or a more intimate hall like the Danforth, these six concerts are must-sees for April. Olivia O’Brien is definitely an inspiration to see on the stage. 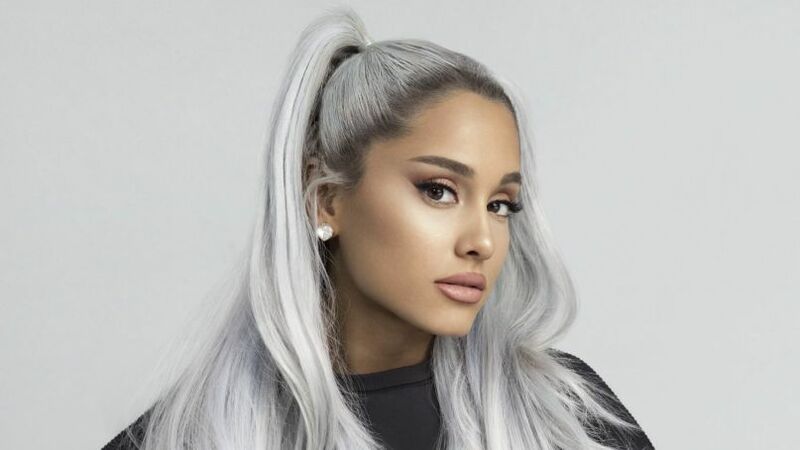 She’s only 19 years old, and her claim to fame was her hit song “i hate u, i love u” produced with gnash, written when she was just 15 years old. Her music videos—specifically the luxurious but sad video for “Empty”—are aesthetically pleasing and have amassed millions of views. Her smooth voice paired with her pop and R&B beats is amazing, and in concert she’ll be even more hooking. 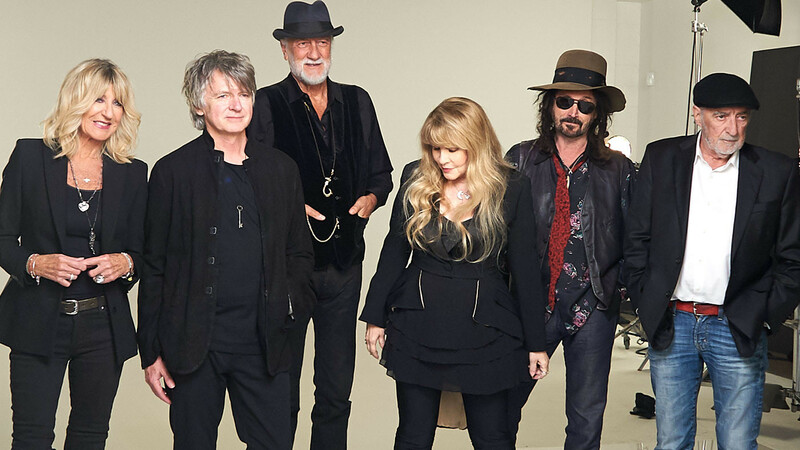 In April 2018, Fleetwood Mac announced their North American reunion tour and fans were ecstatic. Soon after, guitarist Lindsey Buckingham was fired from the band, who eventually sued the band for this. Despite legal issues, the group added more dates to their tour. Their compilation album, ‘50 Years: Don’t Stop,’ debuted at No. 65 on Billboard’s Top 200 with 50 of their top songs. If Fleetwood Mac sing any of the songs on this album, it will be an amazing concert. 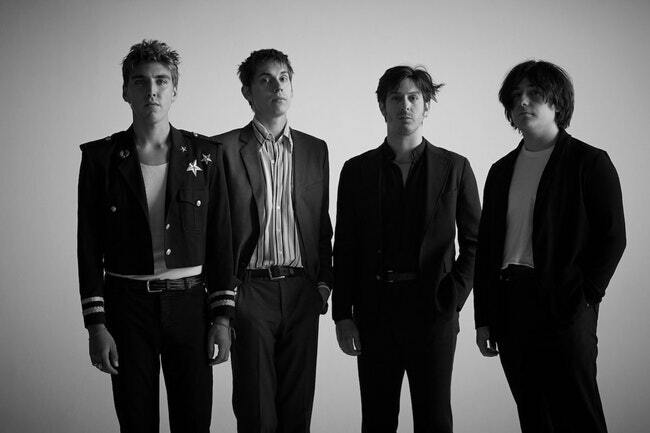 Bad Suns, a four-piece from California, formed when they were in their late teens. Their artistic inspirations, such as The Cure, can definitely be heard in their new album ‘Mystic Truth.’ The lead single “Hold Your Fire” is a dreamy pop song that would be surreal to hear in concert. “Cardiac Arrest,” their catchy 2014 breakout single, is also a must-hear live. Similar to Arkells and COIN, this will be an awesome concert to start off the sunny seasons. Of course, it wouldn’t be a complete concert listing without at least one Toronto band. Metric, created in 1998, released their newest album ‘Art of Doubt’ in 2018 featuring 12 songs—a mix of rock songs and more pop-electric tunes. 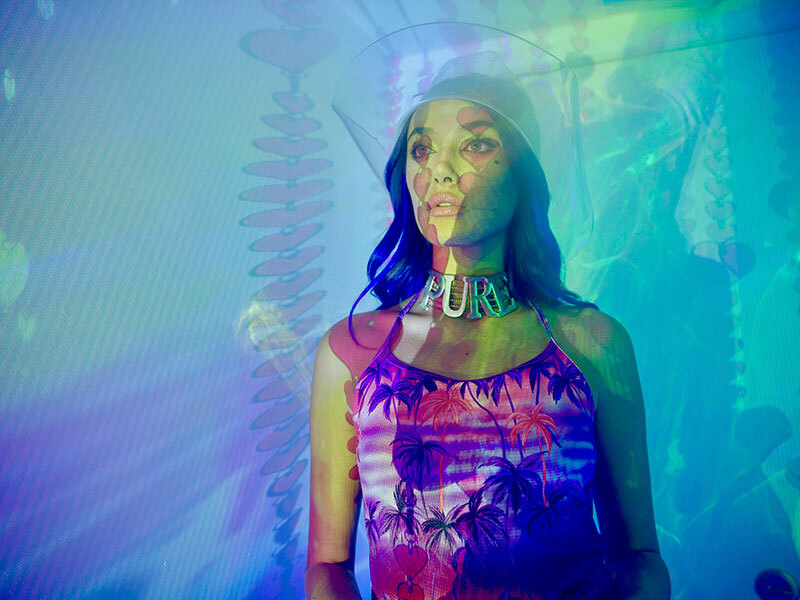 This album focuses on a climate of “cultural and political anxiety” while staying positive despite these difficulties, and the band said that this is “the most Metric album” they have ever made. If that doesn’t tell you that it will be an iconic concert, then nothing will. Tom Odell is an interesting artist, as in 2012 he shot to fame with his debut EP ‘Songs from Another Love’ featuring one of his most recognizable songs, “Another Love.” After that, the British singer-songwriter moved to New York and lived a quiet life which brought his fans his 2016 album ‘Wrong Crowd.’ His 2018 album ‘Jubilee Road’ has the amazing Odell vocals and melodic tunes that his fans love, and this concert will definitely be a beautiful way to bid farewell to the cold, winter weather.